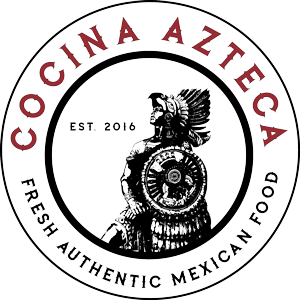 Online ordering menu for COCINA AZTECA. Come try our tacos, quesadillas, and burritos here at Cocina Azteca. We also serve Mariscos and Bebidas. We're located east of California State University Fullerton at the corner of Chapman Avenue and Bradford Avenue. We're by Kraemer Memorial Park and Ag Field. Order online for carryout!